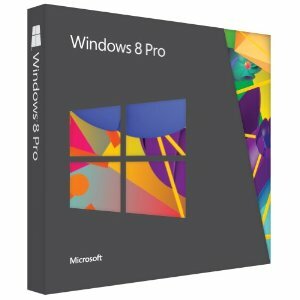 To celebrate the launch of Windows 8, technoNix.com is giving away two upgrade licenses of Windows 8 Professional absolutely free. Windows 8 was released for general availability on 26th October,2012. It introduces significant changes primarily focused on improving the experience on tablets and mobile phones, and make it a part of Windows ecosystem. Please note, this will be for genuine upgrade license (original product key only) of Windows 8 Pro – not the standard Windows 8, Windows 8 Enterprise, or Windows 8 RT editions. Note that this only works on genuine licences or windows activated via SLIC method. I love windows 8 with all the speed & awesome new productivity features. Great giveaway. Please count me in. Best regards. Congratulations. You are one of the winners. We will email you the product key shortly! Enjoy! I just hope I win…. Congratulations. You are one of the winners. We will email you the product key shortly! The winners were selected via Random.org. This was not a first come-first serve contest.